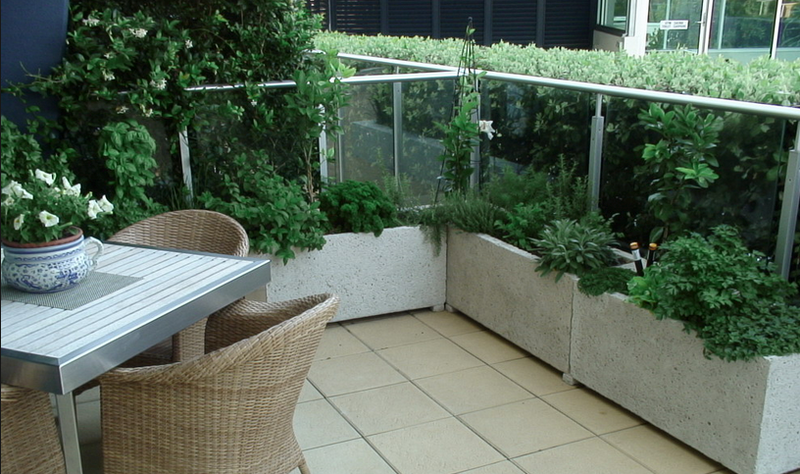 Water Right Irrigation Home Services has been increasingly asked to install balcony and rooftop irrigation systems. 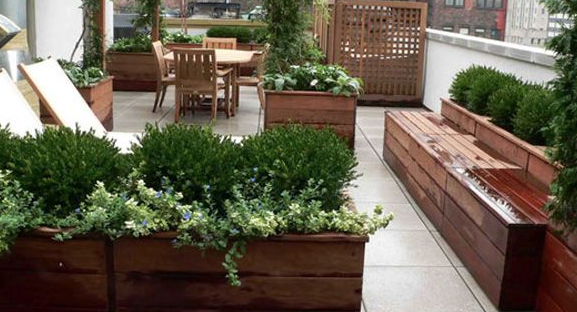 With space across Melbourne becoming more of a limited resource, gardens are being squeezed in size. 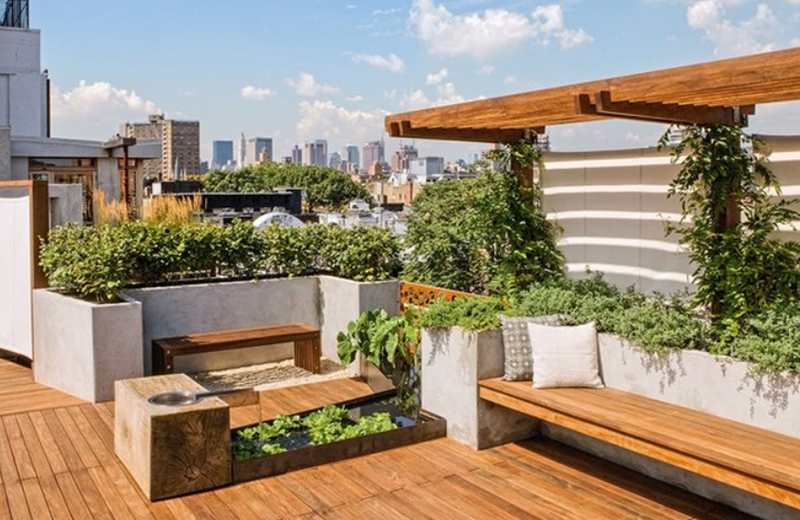 Balconies and rooftops are being looked at as further opportunity for 'green space' in Melbourne and residence are turning this space into productive vegetable patches. 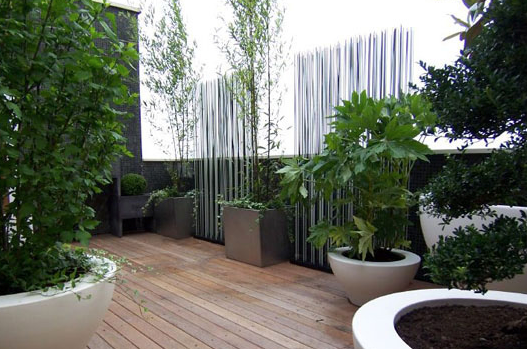 So yes, with the right planning and suitable materials you too can have a quality balcony or rooftop garden right in the CBD. 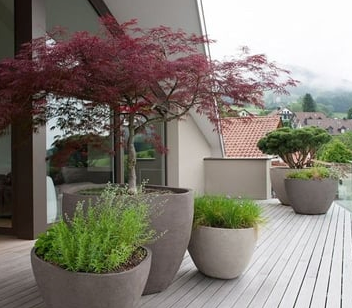 When you think about it, it's a pretty extreme environment and we all know that garden pots require more frequent watering and shorter run times making automatic irrigation systems a must. 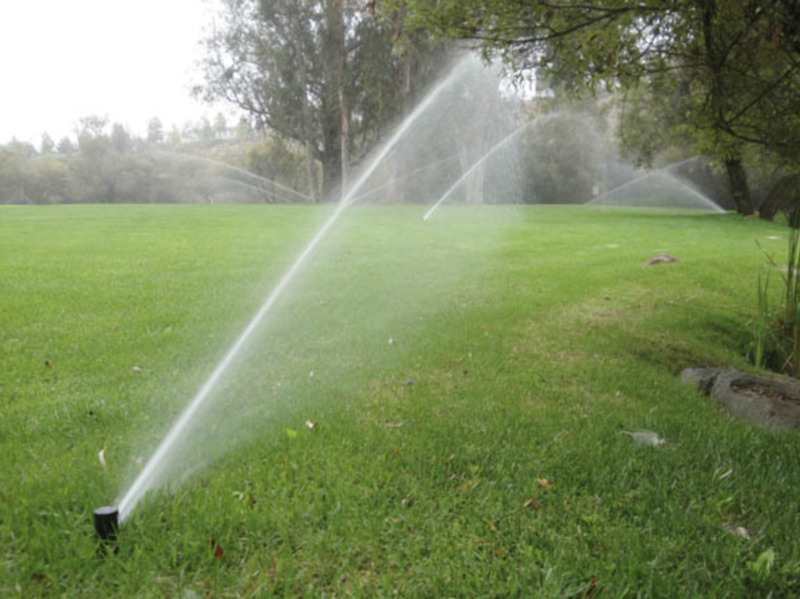 Regardless of the irrigation method (spray/drip) the most important factor is the quality of the design, materials and installation techniques. 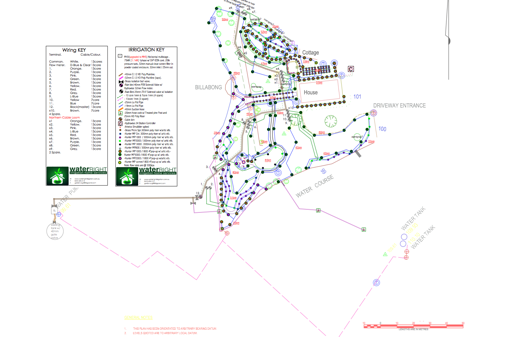 The quality of the irrigation design will dictate the water/power efficiency. 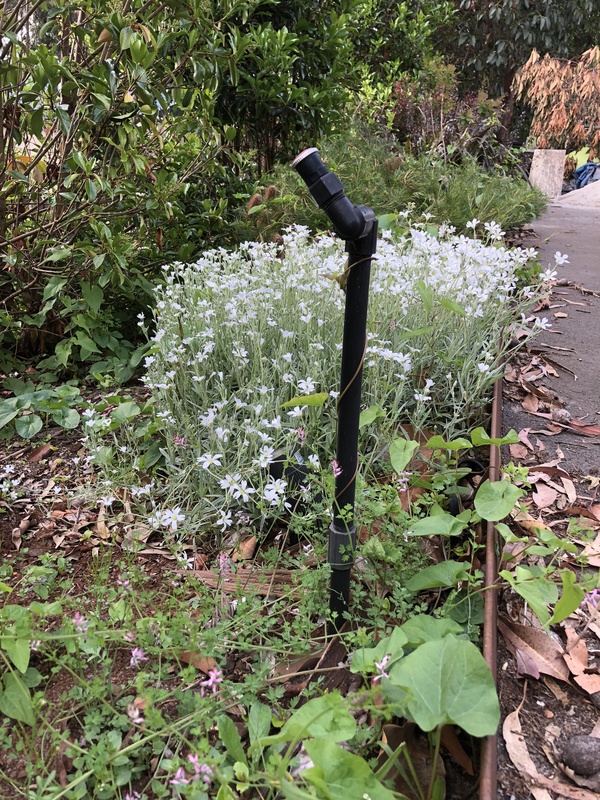 The quality of the irrigation materials and installation techniques will dictate the longevity of the system. 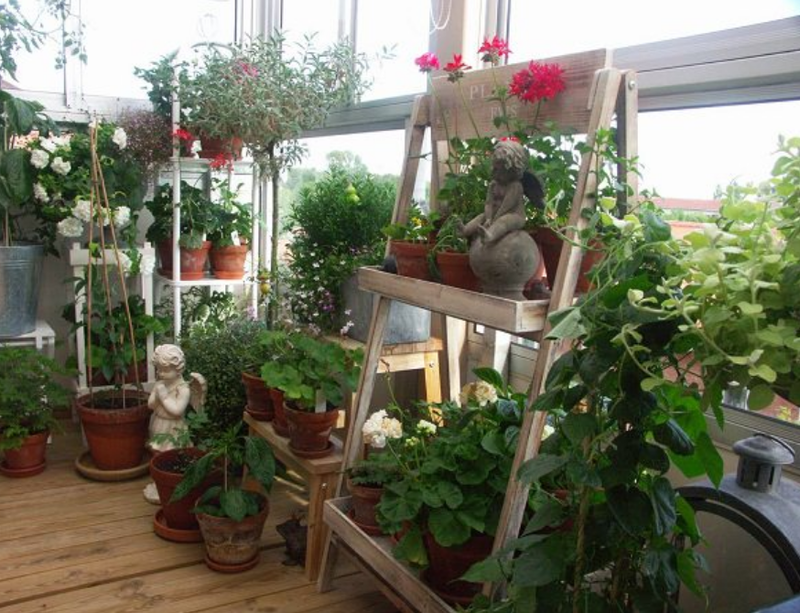 If these aspects are of a high standard then the system will be a joy to use and easy to modify should extensions be required in the future. It should last a lifetime. 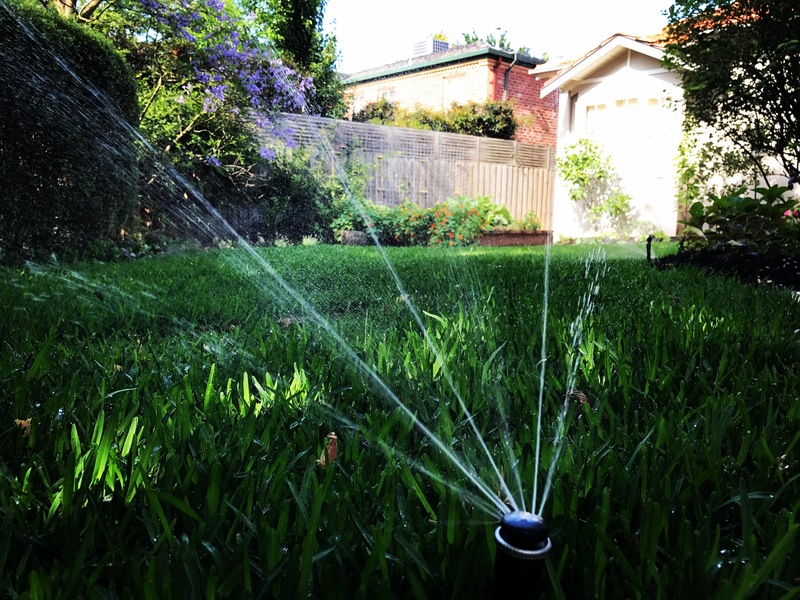 Garden watering systems in Melbourne are not required for the whole year so it's important that they are reliable when the time comes for them to be activated again. 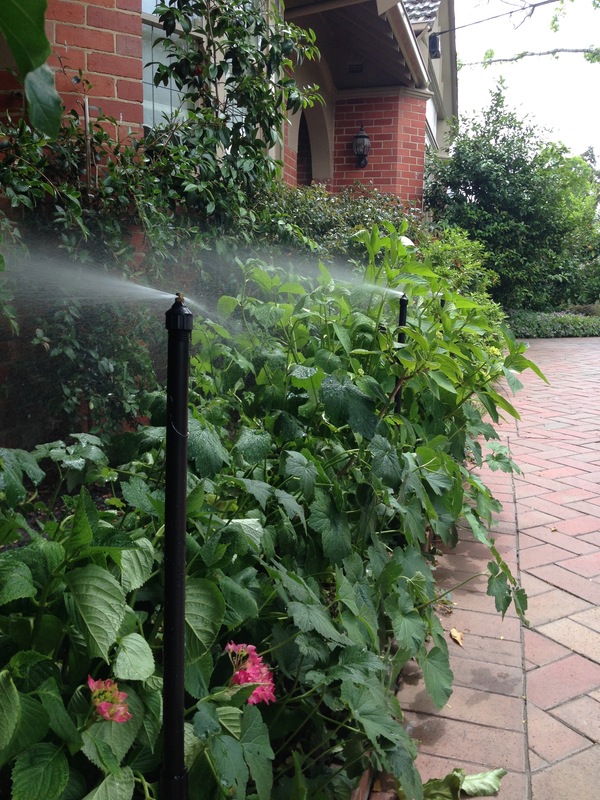 The Hunter MP Rotator Nozzle is the pinnacle of new Rotator Nozzle Technology. 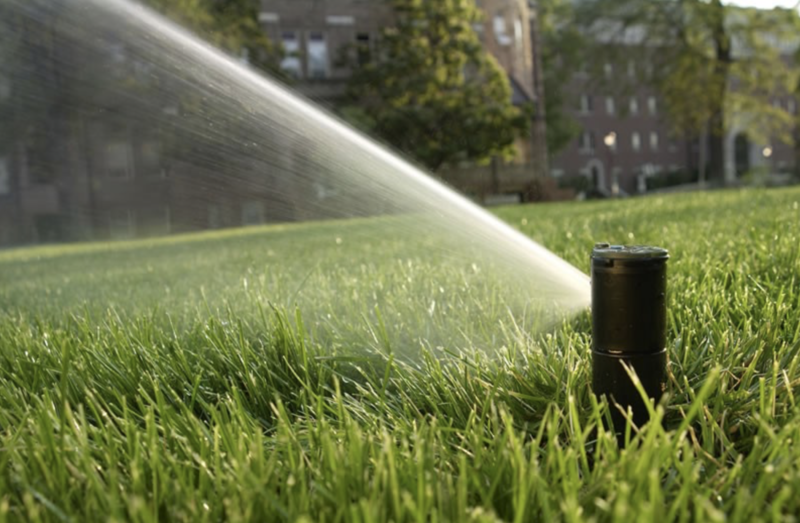 It's low volume, even application rate, strong wind tolerance and large radius capability have made it the 'go to' nozzle for all residential turf applications and many of the residential garden bed applications. 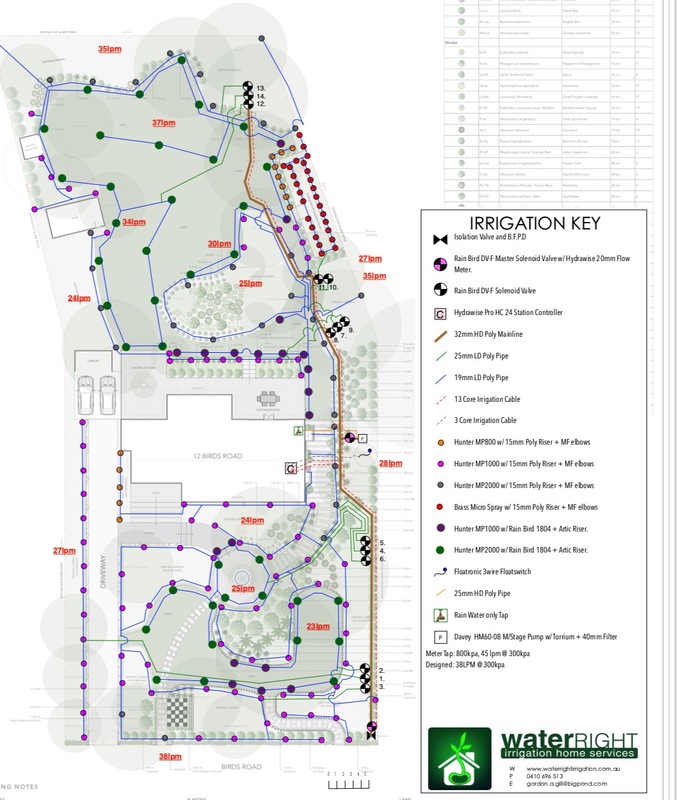 Water Right Irrigation Home Services has been known to complete large installations such as that pictured at the top of this page (design) with nothing but the Hunter MP Rotator. 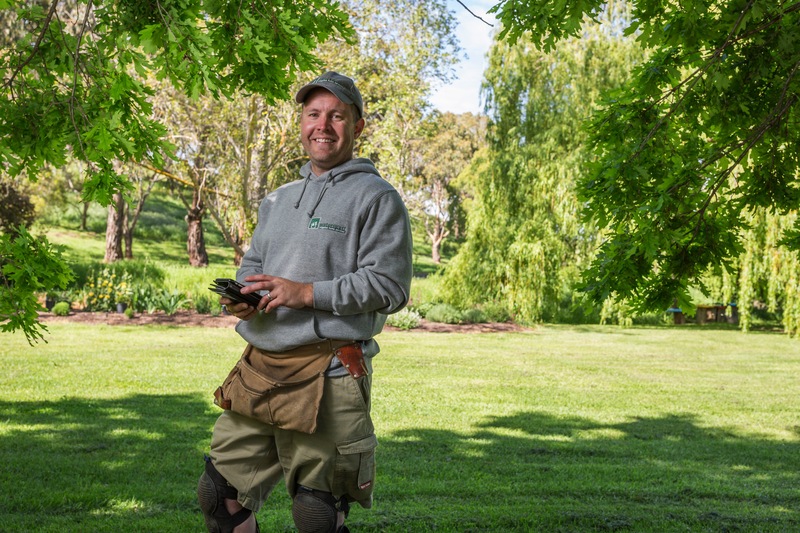 Like Hunter's MP Rotator, the Rain Bird R-Van has the unique ability of being fully hand asjustable with no special tool required. An exclusive manual flush feature also helps keep it free from impurities. 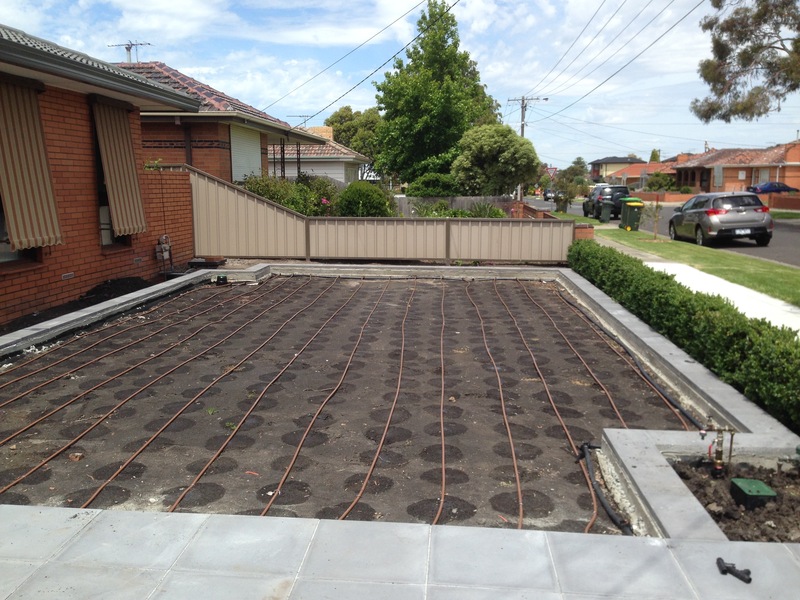 This is a sub surface suitable dripline should you wish to use dripline for more than just garden bed applications.